Extra or spare brush box £150.00. Extra or spare cartridge block – £170.00. Handling – Water volumes up to 3,000-gallons (13,600 liters). 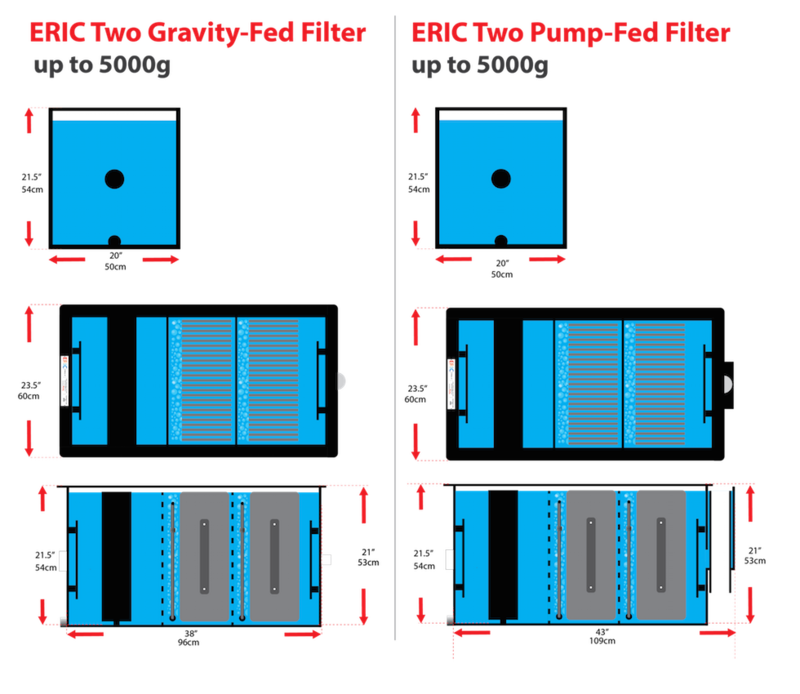 Flow-rate – The total water volume in question should pass through the filter every 2 to 2.5 hours.